Last week I made two unusual online purchases. I paid for an iPhone 5 64GB that was sold not new by an Amazon marketplace seller. The phone costs $414.94 ($409.95 for the phone itself and $4.99 to ship it to an address in US). No direct shipping to Nigeria. 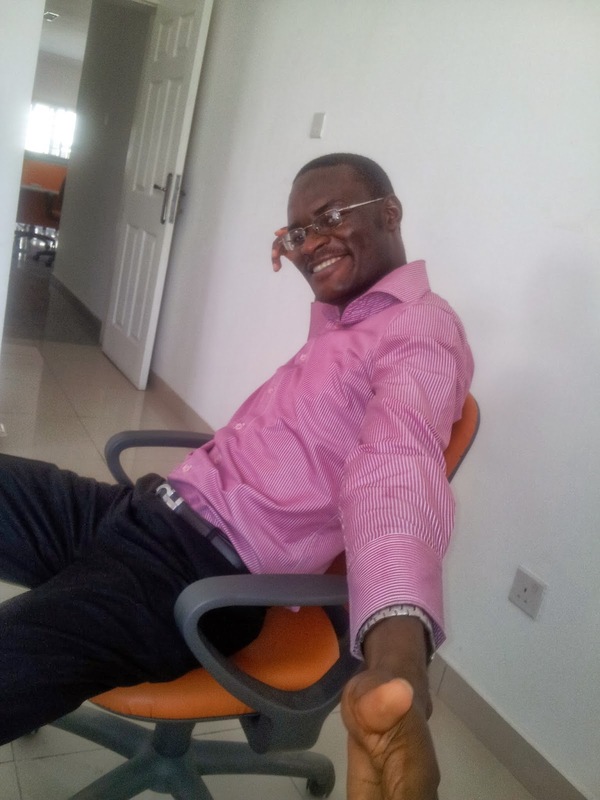 In 2011 I had subscribed to www.myus.com, a special service business that provides people and businesses outside Nigeria with a US address that can receive packages and have it forwarded to the actual non-US address of the account holder. I had paid the lifetime joining fee of $10 and was given a US address. It was that address I told the Amazon marketplace seller to send the phone to. That same last week, I made another purchase. My Microsoft Surface RT tablet keyboard isn't working fine anymore. I have gone round computer village twice trying to buy a replacement for it. 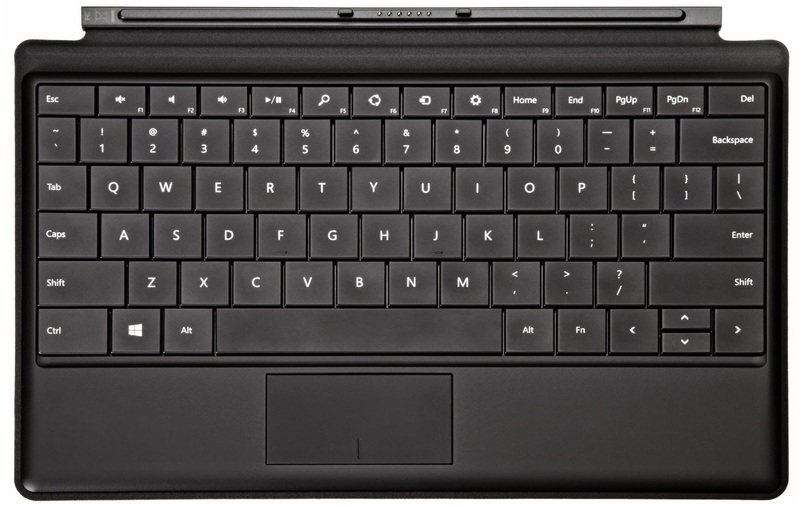 The keyboard is known as Microsoft Type cover. Only very few stores have it in computer village and they sell it for about N30,000. This is a keyboard that costs about $90 for a new one. So I decided to buy a used one for $58.69. It looked like a bargain to me. I would be paying less than N10,000 as against the N30,000 the computer village guys are selling it, though it's not brand new. That it works (as the seller claims) is what matters. On paper the two purchases looked like a great deal. 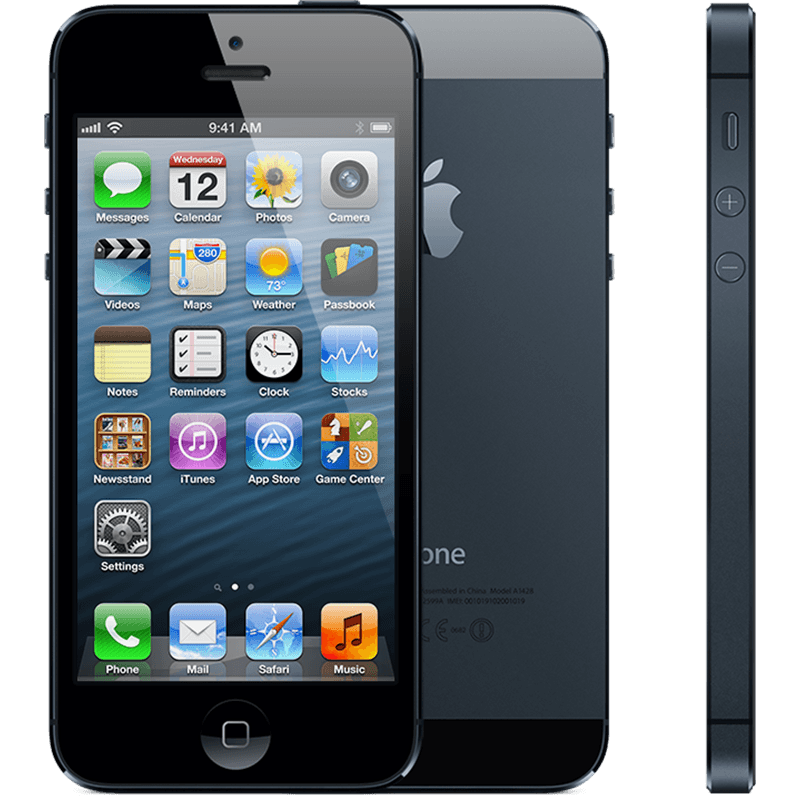 I would be getting the iPhone 5 64GB for about N70,000. And based on the shipping cost estimate from MyUS.com I would spend $50 to ship it to Nigeria. In total, the iPhone should cost me less than N80,000. And going by what the seller said, I would be getting some extra accessories and the phone is in a mint condition, recently bought from apple store by him. So I saw it as buying a new iPhone 5 64GB and not a used one. And as explained in the preceding paragraph, I was also sure that I would be saving lots of money with the keyboard purchase. How partly wrong I was! The problem is that the shipping company takes the larger of the shipping cost by package weight and shipping cost by package size after repackaging and padding the package. The annoying part is that they give you an estimated shipping cost which looks reasonable but when the actual billing is done the item is repackaged and billed on the new weight/dimension. And you only see this in your payment receipt after the money has been charged to your debit/credit card. So I ended up being charged $69.87 for the iPhone and $109.77 for the keyboard I bought for less than $60. So the phone now costs me over N80,000 and the keyboard costs about N29,000. Almost same as a new keyboard from computer village that comes with the luxury of me doing lots of testing and not waiting 2 weeks to receive the item. But the phone was still a great deal, as long as it has no issues. Yesterday, the iPhone arrived. The seller was honest. It looked new. The accessories were new or unused, came with a great casing and the phone itself was in a mint condition. No unpleasant surprises yet, Today I will go get an MTN nano SIM and do the final testing to be sure I haven't been scammed. If it works with a Nigerian SIM (as advertised) then I still believe that I have gotten a good deal. An equivalent phone from a Nigerian store costs over N105,000. I am expecting the keyboard to arrive on Monday and hope it, too, would be issues free and working perfectly. But at the cost of N29,000 (I'm paying same amount for a used keyboard as I would have paid for a new one, and have no usable warranty). And that qualifies it as my worst online shopping mistake.